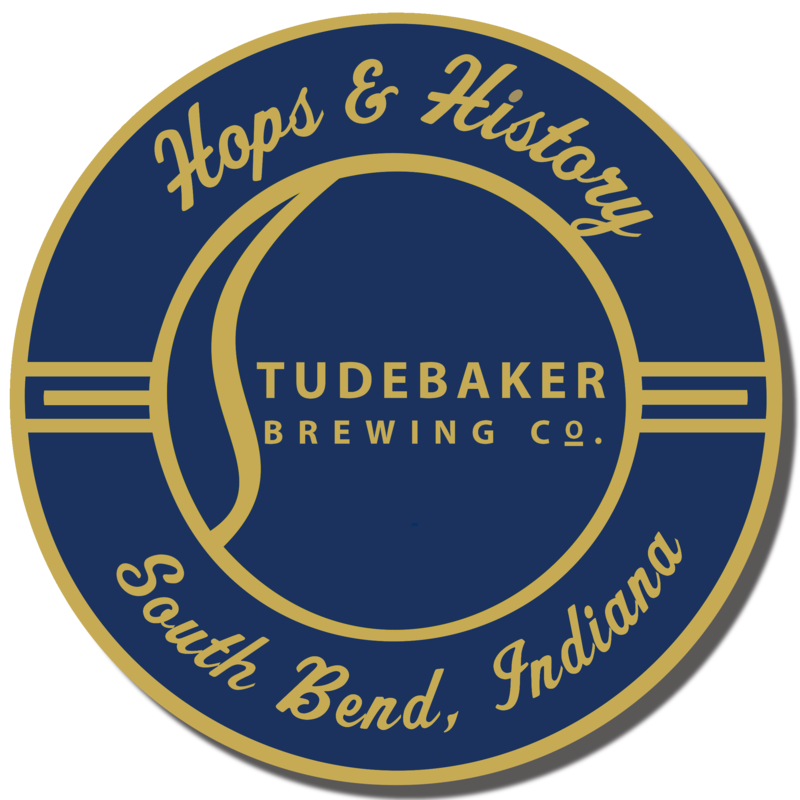 Menus | Studebaker Brewing Co.
We do not list every ingredient. Please inform your food server about food allergies prior to placing your order. Ask your food server for assistance on special preparations. All items are prepared in a common kitchen area.